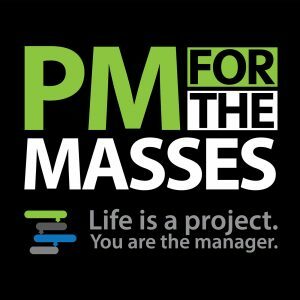 Welcome to episode 1 of the PM for the Masses Podcast. If I had a storefront for this show I’d be opening the doors right now, rolling out a red carpet to the curb and welcoming each of you with a smile on my face and a cold glass of lemonade. I really want to make this show about you, about us, about all project managers. As we go forward with each episode, I’ll be challenging you to think a bit differently, to take steps to accomplish more, and take actions. The founder of Southwest Airlines Herb Keheller said that “dreamers have hopes. Hustlers have actions.” I will be challenging you to do things. 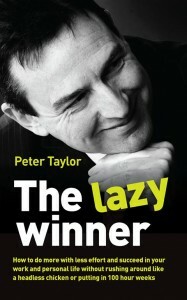 That’s why I invited Mr. Peter Taylor to be my first guest on the show. 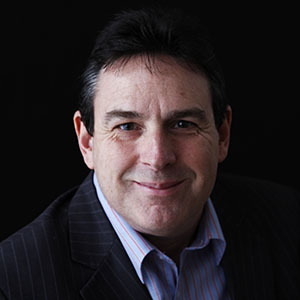 Peter is the author of the super popular “The Lazy Project Manager” book, and he’s an expert in teaching project managers to accomplish more by doing less, or by accomplishing the right things by working smarter. The only way we can move forward is by focusing on the right actions, and Peter has walked the walk. Besides talking about his concept of lazy productivity, we will also talk about the steps he took to become the well known author in the world of PM. Take a listen to this episode and to episode 2, and I want you to tell me what you like about the show so far. The way to do that right now is to leave a review and rating for the show in iTunes. I will choose one of the reviewers at random to win the book and I’ll personally put you in touch with Peter so he can sign the book and mail it to you. When you do leave a rating and a review, please mention what it is you like about the show so far. The review should be not necessarily about this episode or about the book giveaway. The review is to help other potential listeners to make a decision whether or not to subscribe to the podcast, so please keep that in mind. I would really appreciate it if you would do that. I will announce the winner in a few weeks. Good luck! As I promised, I’m going to challenge you to take action. Today, I want you to think of ways to apply the Pareto principle to one of your personal or professional projects. Do a brain dump of all the tasks you can think of that need to be completed in order to move that project forward. Make sure these are actual tasks, a physical task that takes place somewhere and takes a certain amount of time. Of those tasks, now think about the one that needs to be the very first one to happen. That is the most important thing you can be doing right now to move that project towards completion. Focus on completing that one single task. I’d love to hear from you as you think about this. Use the comment box below and let me know your thoughts!